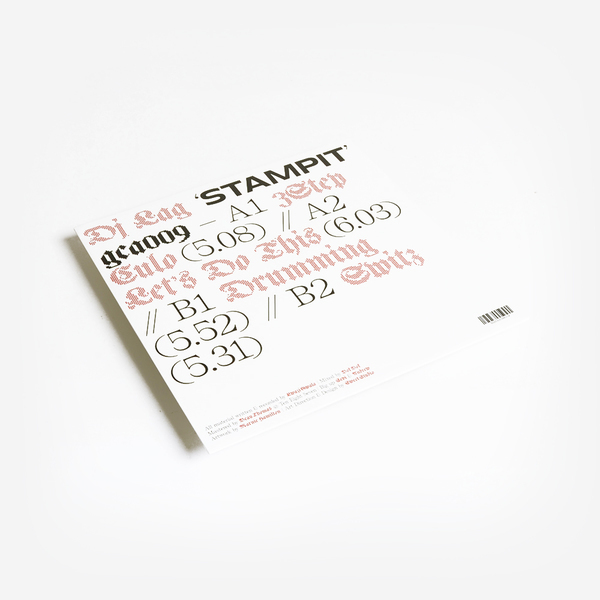 Hypnotically minimal and built to demand, the ’Stampit’ EP follows from Lag’s eponymous 2016 debut and a recent, killer remix of Kelela to reassert his claim to the crown of Durban’s virulent rave sound. 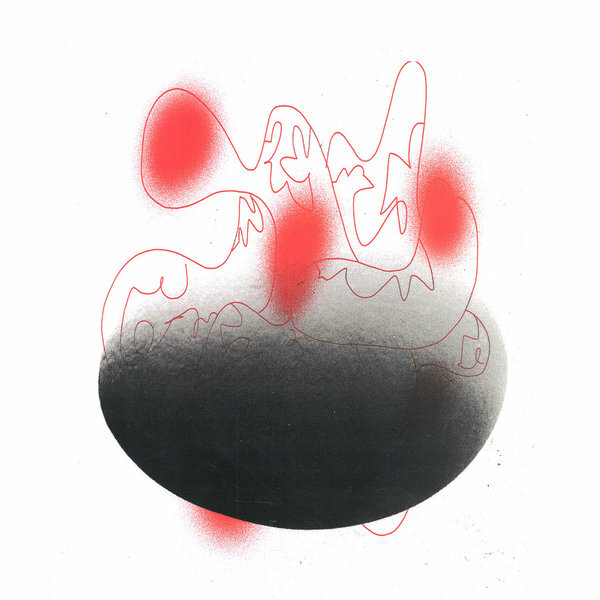 It’s perhaps most useful for the super stripped down ‘Drumming’, a ruggedly sturdy drum trak that can be taken as an answer to Griffit Vigo’s ‘Ree’s Vibe’ - a big tune in Lag sets - but the rest of the set is prime, too, just in case you’re wondering. From the lead-drop drums and skyward flute of ‘3step Culo’ to the plastic UKF-like horns of ‘Let’s Do This’ and the crisp conga rolls on ‘Switz’ this platter is rated 100% deadly.